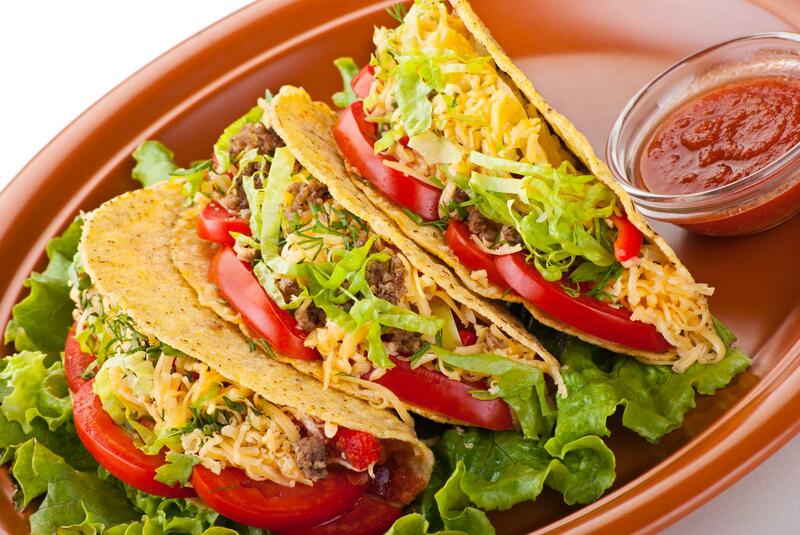 Green Cactus Grill is the name to remember for satisfying a taco craving throughout Suffolk County and Nassau County. Choose from our delicious side dishes to accompany your meal. At Green Cactus Grill, our tacos come with different fillings, including ground beef, charbroiled chicken or shrimp, fish, steak and fresh veggies. We prepare your orders and serve them with your favorite fillings and a generous portion of hot or mild salsa. 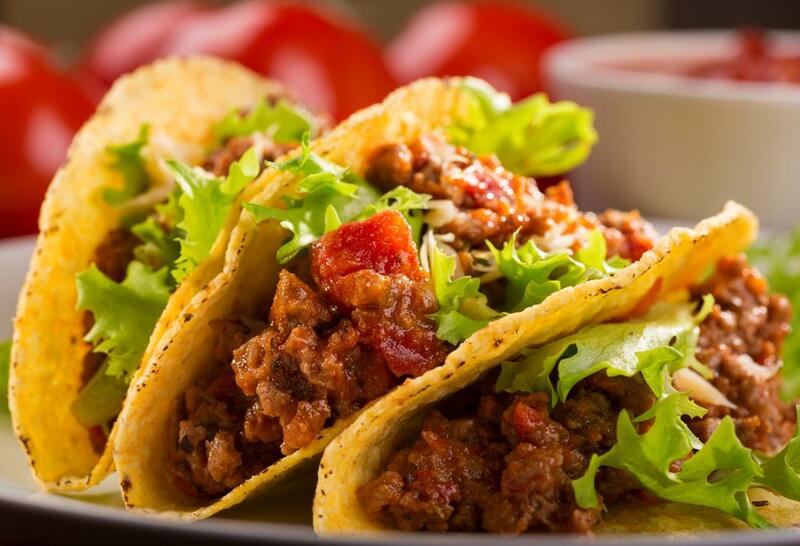 Drop by our restaurant to enjoy your favorite tacos.! Drop by Green Cactus Grill in Plainview to order piping-hot nachos! Our nachos are prepared with a unique blend of Mexican spices to delight your taste buds. Feel free to tell us about your dietary requirements or personal preferences. We customize each client’s order to accommodate their needs. We also offer daily specials.